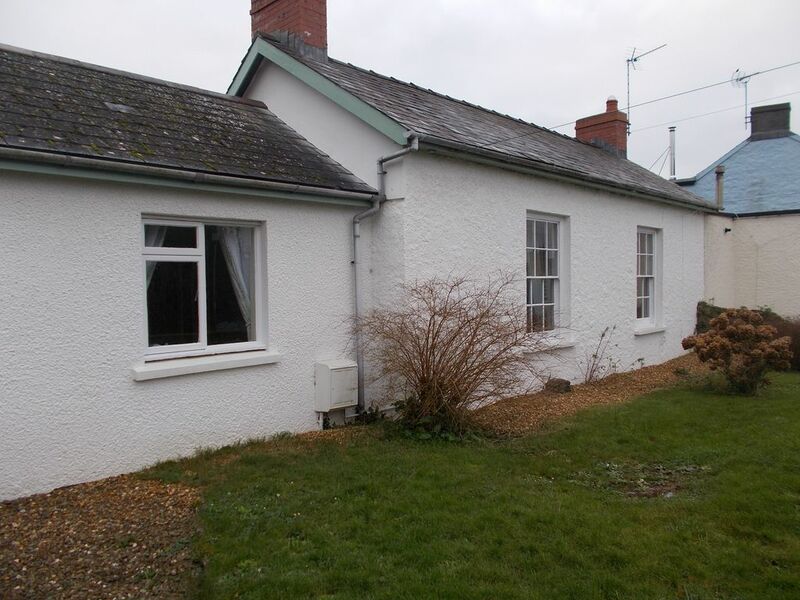 May Cottage is lovely cosy cottage with all amenities very close by. Kitchen, lounge, 2 Bedrooms and bathroom. Plenty of outdoor space. Lovely base to explore this stunning part of South Pembrokeshire. May Cottage is owned by the Manorbier Castle Estate and you can enjoy free entry to the castle during your stay. Bathroom with bath, over shower, sink and basin. TV, DVD player, 2 sofas. Cooker, hob, fridge/freezer, washing machine. Notes on accommodation: Parking is adjacent to the cottage in front of the village hall. Guests can park outside for short periods to unload luggage etc. Outside: Garden space outside the cottage, BBQ and outdoor furniture Cleaning / Towels / Linen / Maid service: Bed linen included, please bring your own towels. Cosy, well placed cottage in charming village. May Cottage is roomy, warm and cosy and in a great location in the middle of the village and 100 yards from the castle. It is well appointed with all the basics, but has lovely comfortable beds, high quality bed linen, fluffy towels and warm blankets to add a luxurious feel which we really appreciated. It has a pretty garden with seating, friendly pub next door, a few little shops and the stunning beach at the end of the road. Perfect little bolt hole. Hi, thats lovely! Thank you so much. We look forward to welcoming you back again very soon. Take Care. We really enjoyed our week in May cottage. Great location in manorbier village next to the pub, a stone's throw from the cafe, and with the castle, shop and dog friendly beach easily walkable. The cottage itself was well presented and very comfortable. The cottage had everything we needed although we did have to take our own towels. Hi, thanks so much for taking the time to review our lovely cottage. We really appreciate it. We are currently sourcing a laundry company to provide all the bedding and towels as well. Looking forward to welcoming you back! Loved the village ,location and cottage.Very helpful and friendly team at the castle. Only thing that needs changing in the cottage , is that there are only now two small sauce pans. Dogs and us enjoyed our stay. Booking Notes: Booking confirmation requires 30% deposit with balance payable 8 weeks prior to arrival. Changeover Day: Please contact owner. Notes on prices: If you would like a short break please email us and we will be happy to help.